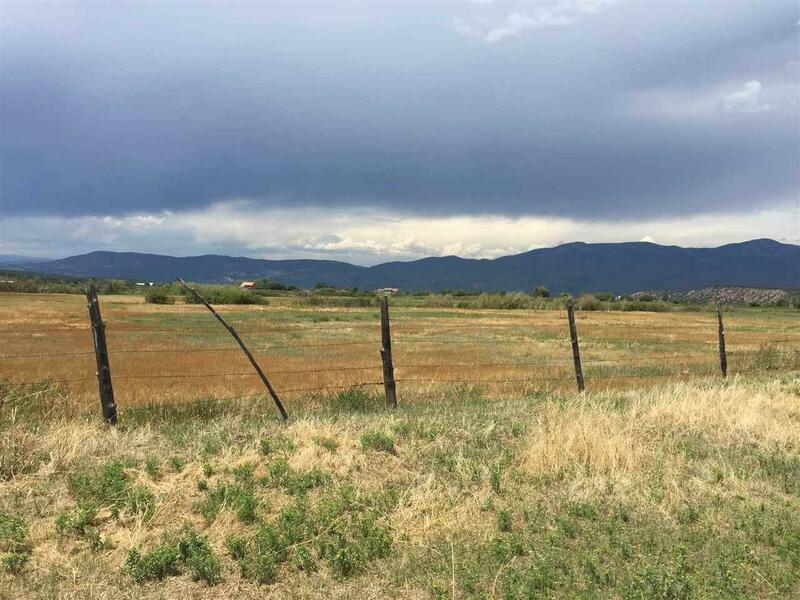 Build your Mountain dream home or two, on this fertile Upper Llano valley land, with plenty of room to plant your crops. 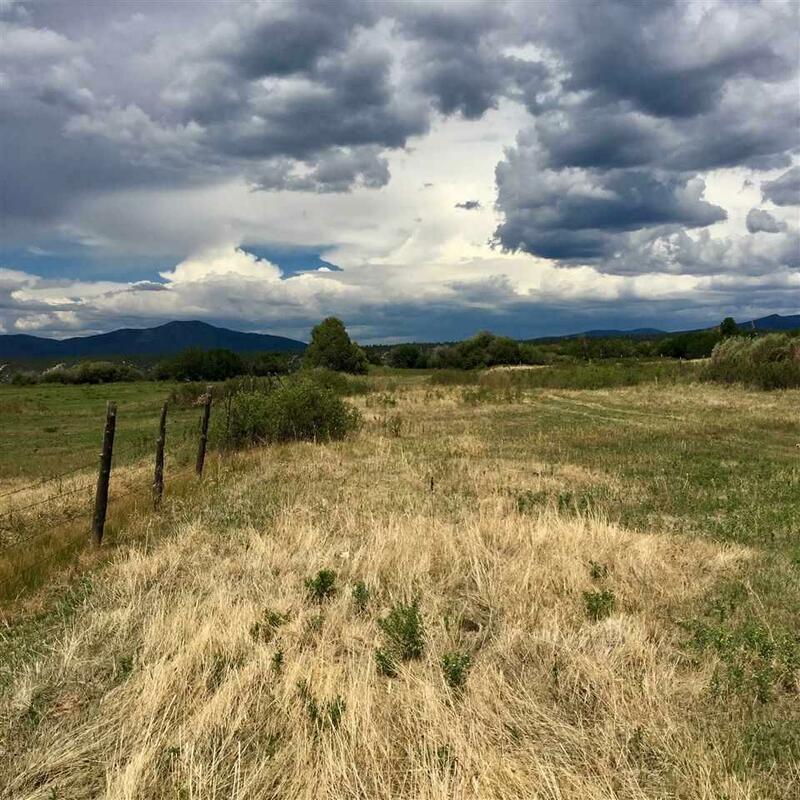 Land comes with water rights and two irrigation ditches bordering property lines. 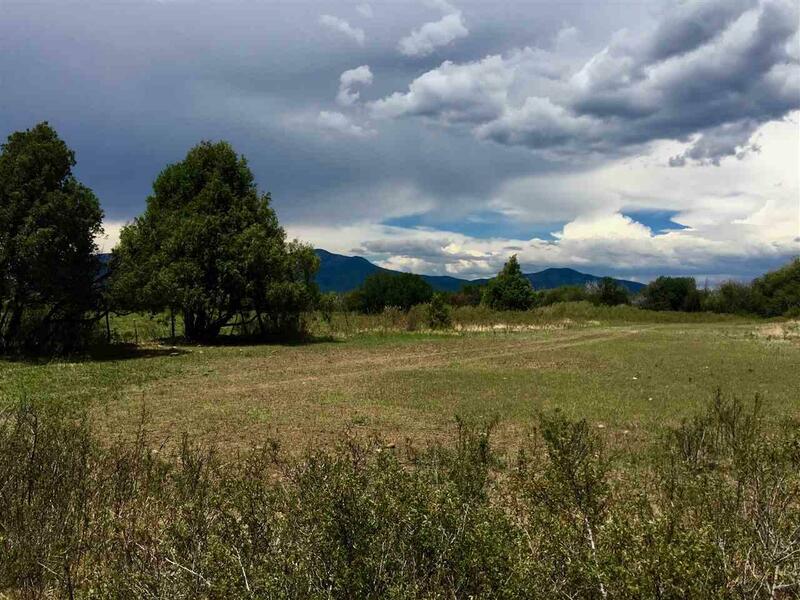 This pastoral land neighboring Penasco, allows for easy accessibility to State Hwy 73, with 14" easement right off way. Water rights are transferable. Owner is currently filing for an electric easement to property line and remarks that a corner of the property has a fresh water spring. Recent price reduction, reflective of sellers motivation. 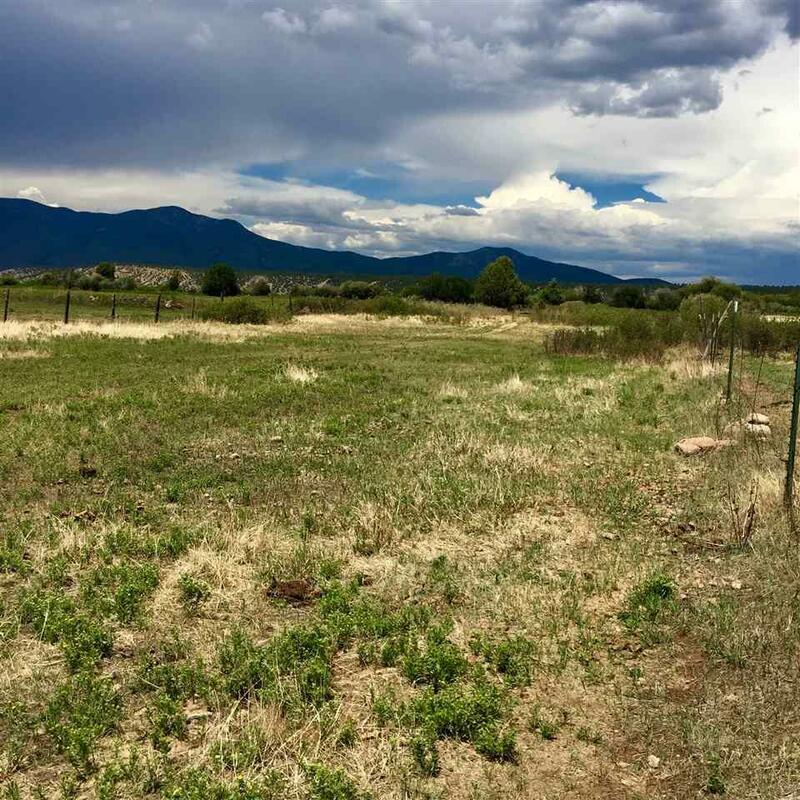 Listing provided courtesy of Engel & Voelkers Taos: 575-776-0600. © 2019 Taos Association of Realtors MLS, Inc. All rights reserved. Data last updated: 2019-04-25T23:28:57.773.